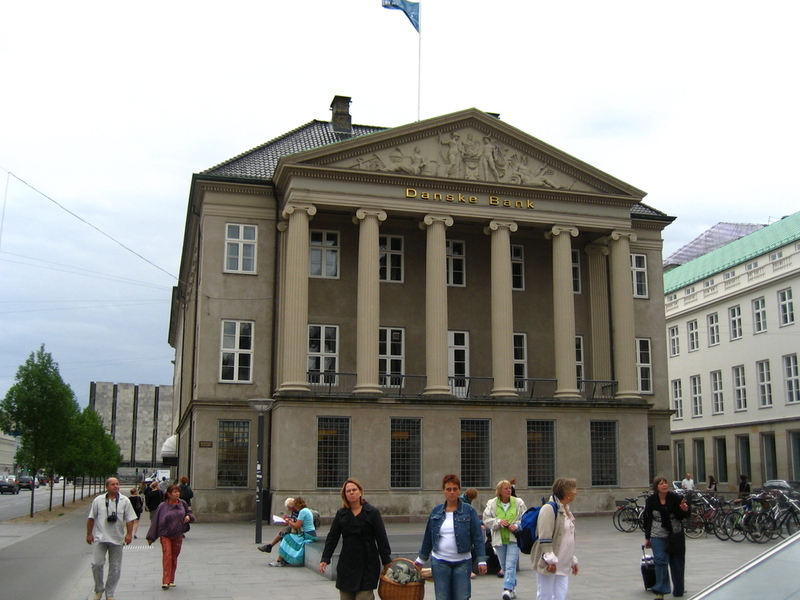 Money laundering cases, including Danske Bank, were linked to Russian capital or citizens. The EPP Group voted today in favour of the final report of the Special Committee, concluding 12 months of work. “Abolish Golden Visa schemes, step up the fight against money laundering, collaborate more closely to fight tax avoidance and tax fraud and update tax regimes to the age of digitalisation. These are the main conclusions the EPP Group draws from the work of the Special Committee on Financial Crimes, Tax Evasion and Tax Avoidance”, said Luděk Niedermayer MEP and Dariusz Rosati MEP. “The Golden Visa and special tax schemes to attract foreign investors pose a security threat to the EU while delivering only marginal or zero economic benefits and devaluating European citizenship”, said Niedermayer, Parliament’s Co-Rapporteur of the Report. Russia plays a disreputable role in tax avoidance, tax evasion and money laundering, MEPs underlined. Rosati pointed out Russia’s role in several scandals investigated by the Special Committee: “Money laundering cases, including ING Bank, ABLV Bank, Danske Bank as well as Deutsche Bank were linked to Russian capital or citizens. In addition, the infamous Golden Visa programmes very often benefit Russian oligarchs. Our work in the Committee has proven that Russians and Russia play a disreputable role in tax avoidance, tax evasion and money laundering within the EU”, said Rosati, the EPP Group’s Spokesman in the Special Committee. The EPP Group also deplores the inability of EU Member States to agree on fundamental measures to tackle the problem of legal tax avoidance. “Through inaction and lack of cooperation, Member States are enabling the problem. The Single Market needs, among others, a Common Consolidated Corporate Tax Base. We call on the Council to stop quarrelling. European citizens do not want their leaders to be the weakest link in this battle”, Rosati stressed. “The problem of money laundering results more from bad enforcement, not so much from bad rules”, said Niedermayer. “Recent cases in the banking sector with large cross-border impact have shown serious shortcomings in the implementation and enforcement of existing law. Here, we see a great opportunity for the involvement of the private sector in the fight against money laundering, particularly through public-private partnerships”, suggested. Digitalisation makes national solutions to taxation problems inefficient. “The EU has to remain the leader in the global discussion on taxation in the age of digitalisation, where borders no longer apply. Current tax regimes cannot keep up with it. The EU should be actively engaging in the debate on minimum effective taxation currently discussed by the OECD and G20″, Niedermayer concluded.